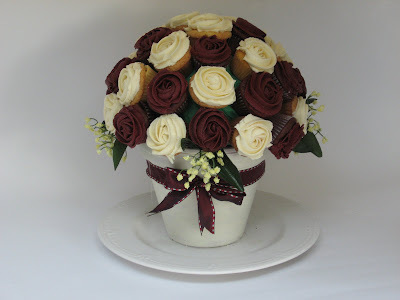 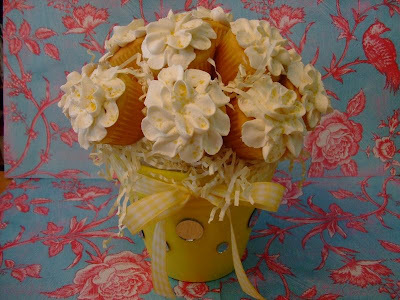 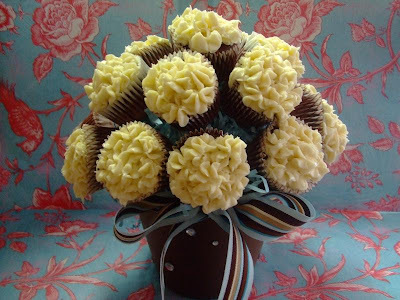 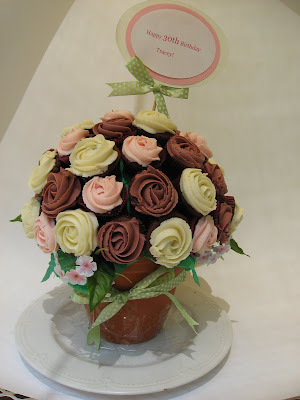 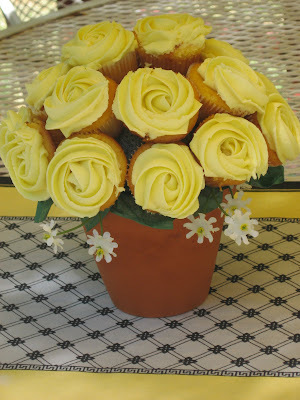 I found this idea for cupcake bouquets this week and I think they are amazing! 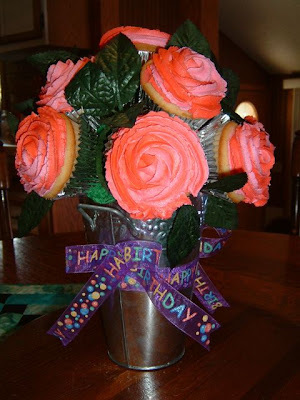 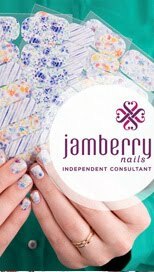 I would love to try making one sometime. 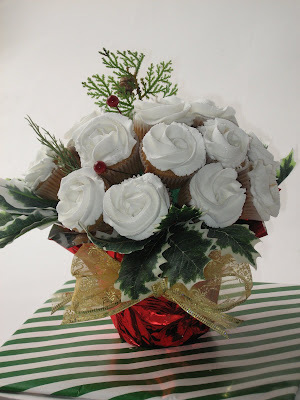 Here are the instructions and below you can see a bunch of pictures of bouquets I found on the internet.